If you're looking for genuine OEM Honda parts and accessories that boast affordable price tags, you're looking for the parts department of Honda Morristown! Our conveniently located Morristown, TN location has a fully stocked OEM inventory so don't hesitate to make your way over from Jefferson City to explore our options now. Our Honda team members will help you gather all the necessary items for your at-home maintenance or service and can even provide you with some helpful pointers! So drop by Honda Morristown to gather parts for your Honda CR-V today! 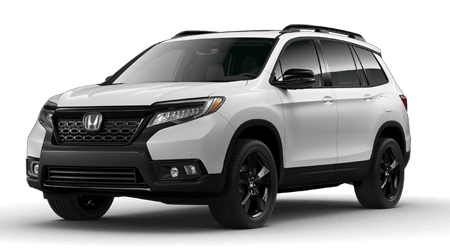 If you know what it is you're looking for, our new and used Honda dealership near Rogersville, TN invites you to use our secure online parts order form now. We'll gather all the requested items, check to see if any of our practical parts specials are relevant to your needs, and will contact you as soon as your items are ready to be picked up. Don't worry if you don't possess a wealth of mechanical knowledge, as our Honda service department is standing by to assist with your genuine part installation needs!